Don W. Johnson passed away on February 2, 2019. He was born on February 2, 1950 in Memphis, Tenn. He is preceded in death by his parents Rev. Hugh Don Johnson and Oline Rowland Johnson. Don is survived by his wife of 30 years, Cindy Walker Johnson and children, Trevor Johnson, Mallory Johnson and Scott Johnson. 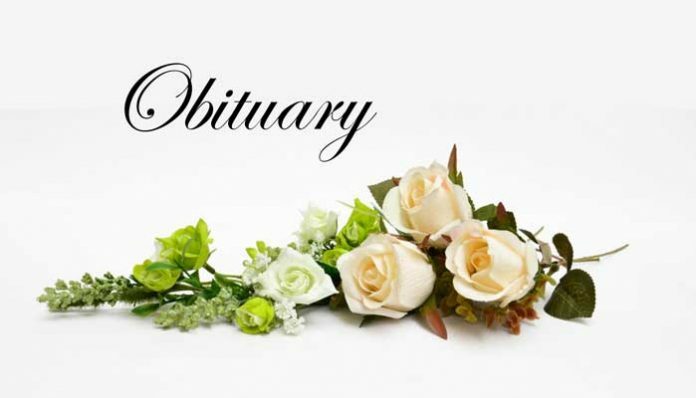 Funeral services will be held Friday, February 8, 2019 at 11 a.m. at Carl J. Mowell & Son Mowell Funeral Home, Fayetteville Chapel, with The Reverend Mike Stachura officiating. Burial will follow at Ringgold Baptist Church Cemetery, Griffin, Ga. The family will receive friends beginning at 10 a.m. prior to the service.